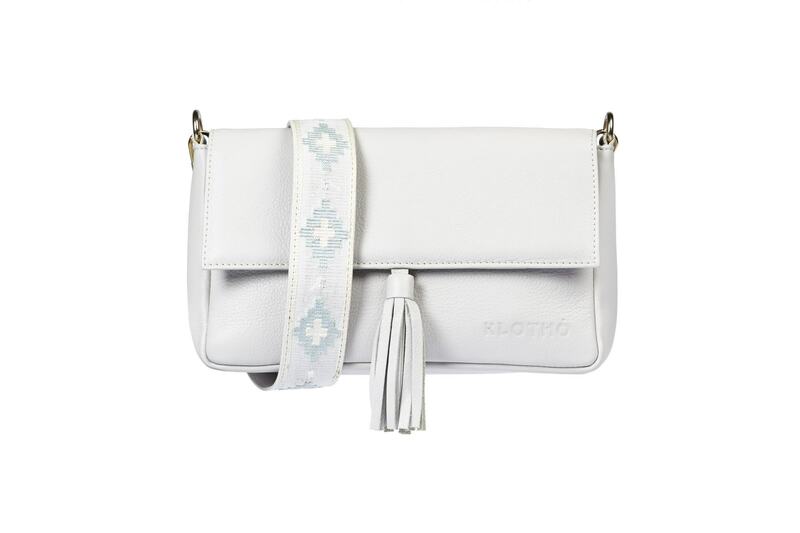 Leather satchel with detachable strap. 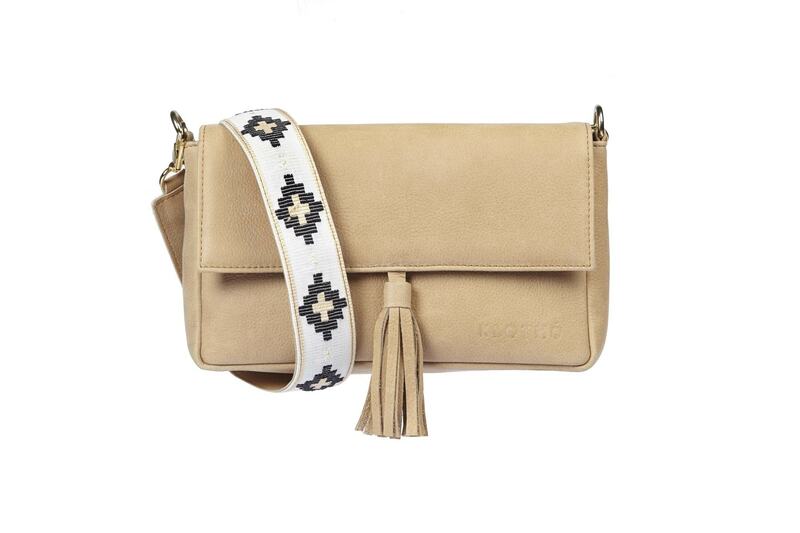 A satchel made of 100% calf leather. 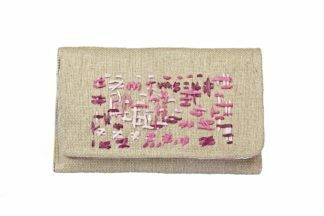 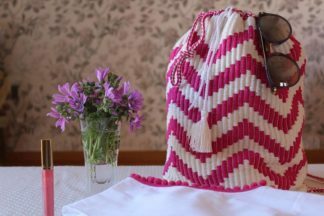 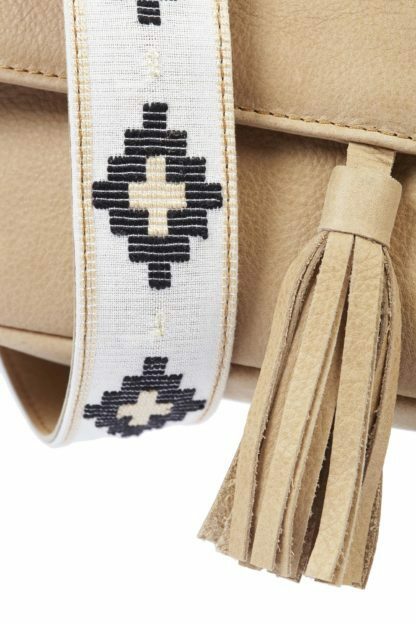 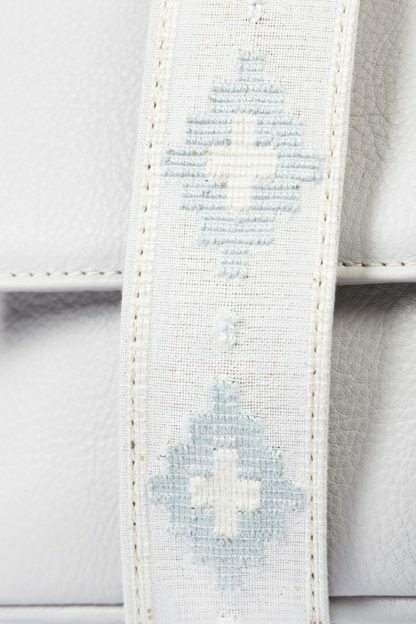 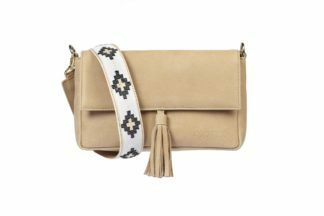 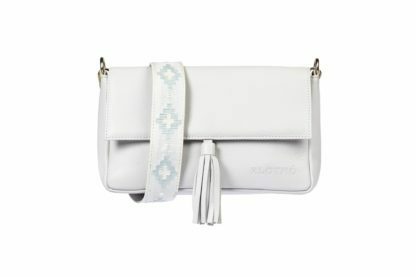 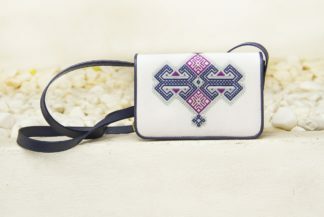 Classic design of minimal aesthetics with a leather tassel.The strap is adorned with loom woven patterns.It closes with a discrete magnet.The strap is detachable.Hold it as a messenger bag or remove the strap and hold it as a clutch.Handmade in Greece.